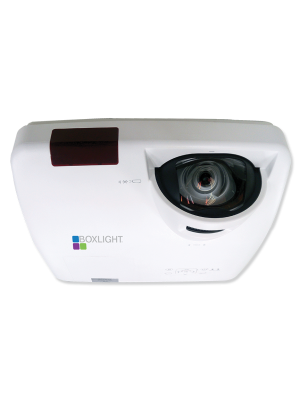 BOXLIGHT presents the ultimate solution for the collaborative requirements of the classrooms. With the brilliant BIW P12 pen interactive ultra-short throw projector, users will experience a transformed way of learning. 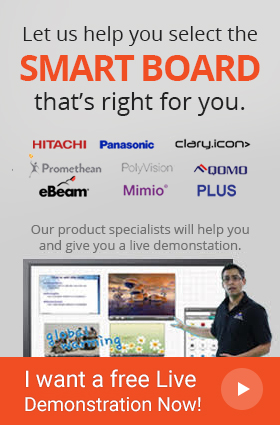 The BIW P12 pen interactive projector comes with 10-point touch operation, huge screen of up to 110” with high definition display, internet connectivity and an exclusive MimioStudio™ classroom software that make it an all-in-one solution for the interactive classroom requirements. 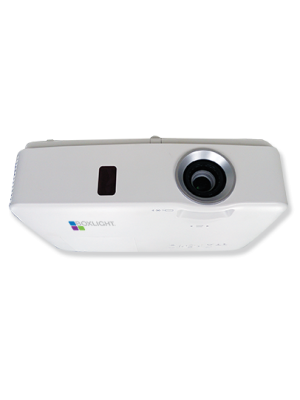 The BIW P12 interactive projector eliminates the need of any external device such as PC, speaker or interactive display, now make change your ordinary classroom into a complete collaborative platform with the most reasonable prices. 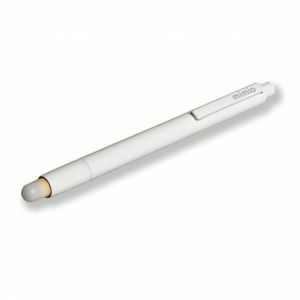 The BIW P12 pen interactive projector allows 10-point touch operation over a huge simulated canvas of up to 110”. Unlike the other interactive displays or projectors that cannot accommodate more than 3-4 people at a time, due to their small size. 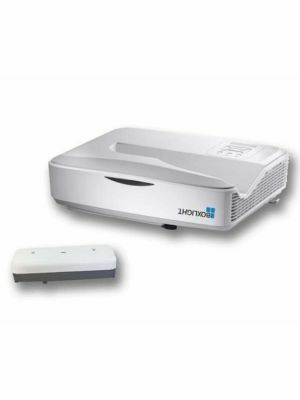 The BIW P12 pen interactive projector ensures proper accommodation of 10 users at a time, thanks to the huge display of up to 110”. With the high definition graphics, users will be able to pick more from the content that will enhance their knowledge and learning. 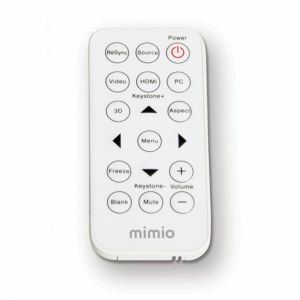 The BIW P12 pen interactive projector is compatible with the MimioStudio™ classroom software that provides extensive tools for classroom requirements. Users can write, draw, annotate and even create interactive lessons and activities that make it more interesting for the students to learn because they tend to get uninterested from the stereo-typical methods of teaching. This software provides innovative ways to grab the attention of the students. Q. There is a difference between the image size of my BOXLIGHT P12 BIW projector and my laptop, how do I fix it? Q. 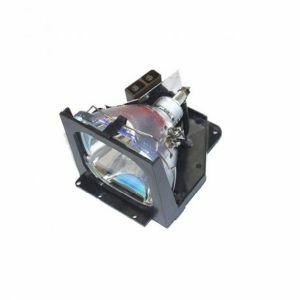 What is the standard warranty turnaround time for the BOXLIGHT P12 BIW projector? Q. Do I need to replace the bulb of my P12 BIW projector after some time? Q. What is the Eco Mode and why it is used in the P12 BIW projector?